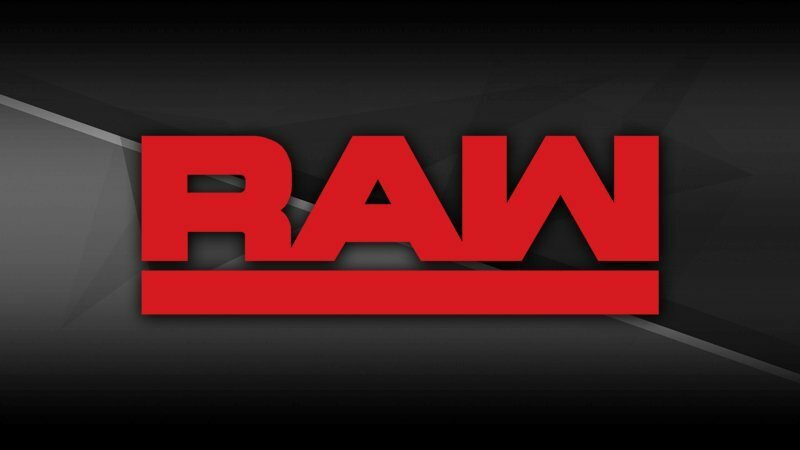 Tonight’s episode of Monday Night RAW is scheduled to feature WWE’s annual Superstar Shake-Up, in which stars from RAW and SmackDown Live will be shuffled between brands. However, it looks like there are some re-writes being made to tonight’s episode due to travel issues the company is experiencing. John Pollock of Post Wrestling reports that WWE personnel and talent are experiencing travel issues ahead of tonight’s RAW from Montreal, Quebec, Canada.